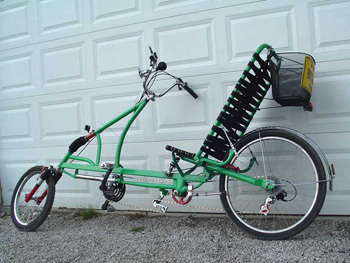 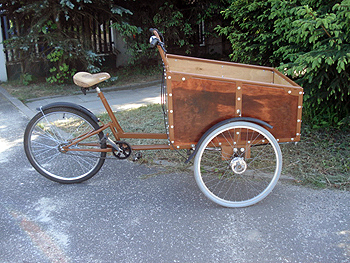 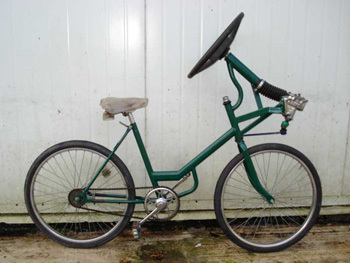 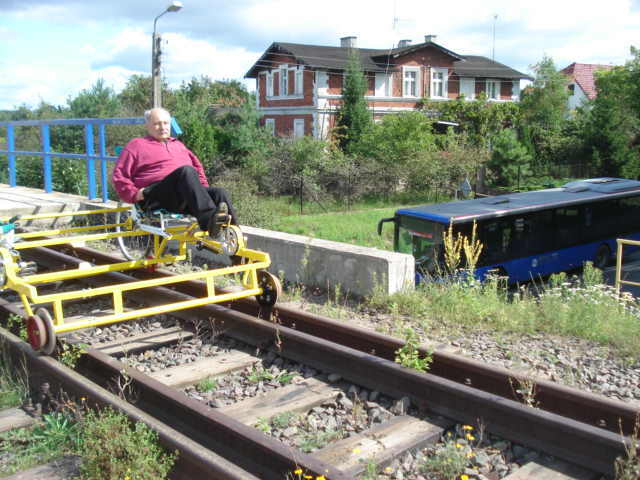 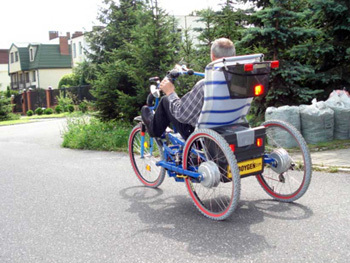 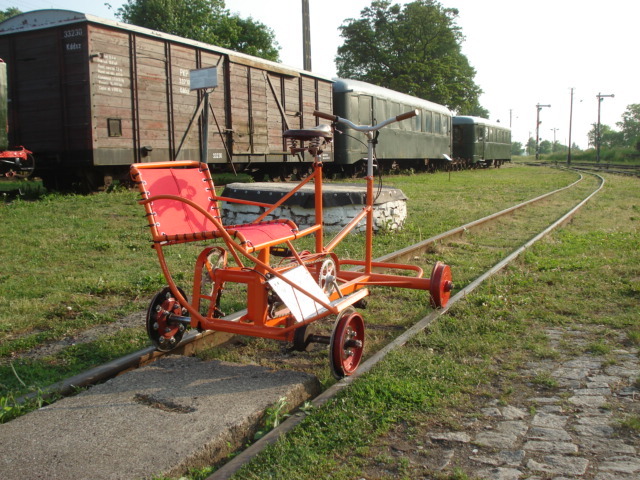 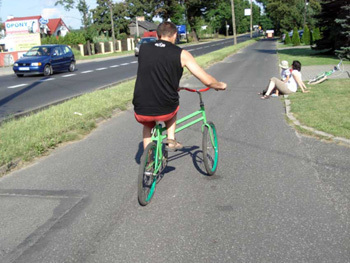 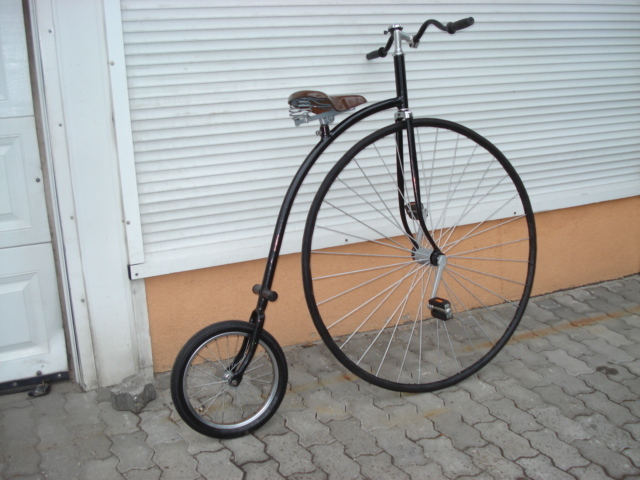 Not all bicycles constructed by Mr. Mieczyslaw has practical application in everyday life. 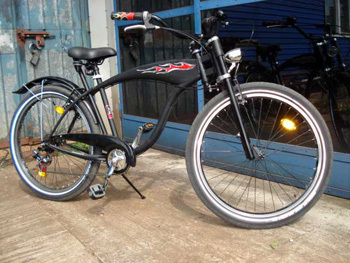 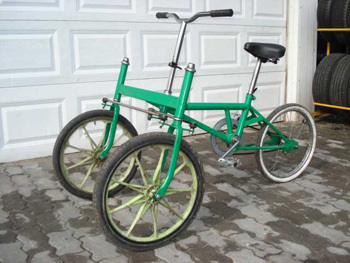 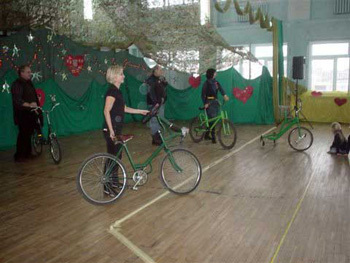 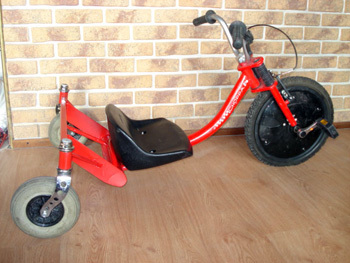 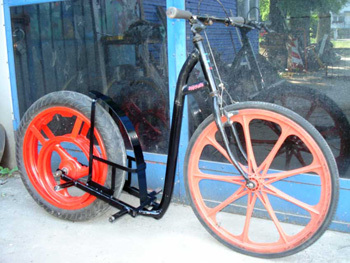 Riding on these sometimes very unusual bicycles can improve overall fitness and coordination and be source of extraordinary fun. 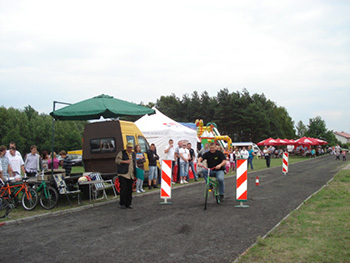 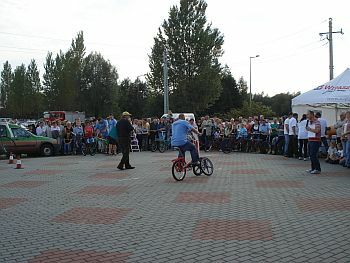 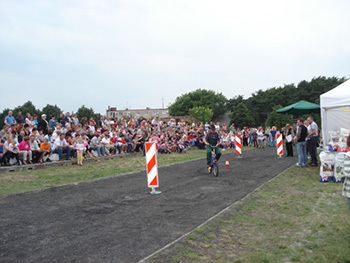 other events where fun is essential. 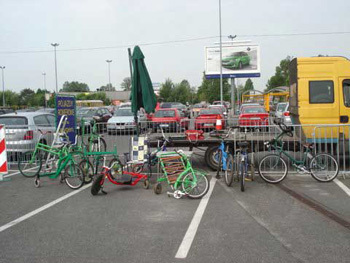 Mr. Mieczyslaw is renting his bikes. 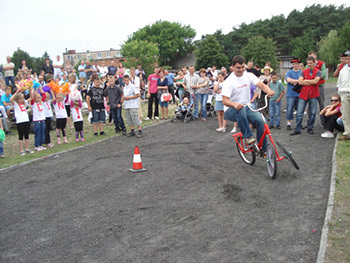 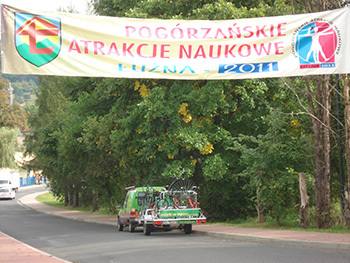 Event for TV with MTB champion and record-holder of maximum speed on bicycle.